Pujiang Lingke Garments Co., Ltd.
We can make according to your given designs or you can choose from ours. &Oslash; We can ship the goods as per your requirements, by sea, by air or express. We have strictly quality control system to make sure our goods will be same as your confirmed sample. 2. Q: Can you provide free sample9 A: We provide existing samples for free, but freight will be on your side. 3. Q: What's your MOQ9 A: For in stock item 1sets each design, flexible MOQ of each customized design based on customer demand. A: Payment by western union, Alibaba escrow, deposit before producing and 70% balance for bulk order before shipment. 2.Why choose us9 What is our advantage9 Re: We are professional scarf manufacturer, have 6 years on this product, we have our own R&D team and long term cooperated raw material factory. 4.You only do scarfs9 What's your advantage9 Re: No, we also deal with other products, bandanas, hats, gloves, square bandana ,ear muff,paper bag etc. 5.Have you ever been to Fairs9 Re: Of course, we ever been to Canton Fair twice a year, and we intend to take part in Hong Kong Fair, and Fairs abroad. 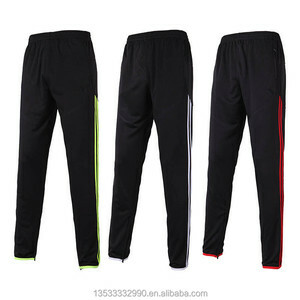 Alibaba.com offers 31,537 wholesale jogging pants products. About 42% of these are training & jogging wear, 28% are fitness & yoga wear, and 11% are men's trousers & pants. A wide variety of wholesale jogging pants options are available to you, such as free samples, paid samples. 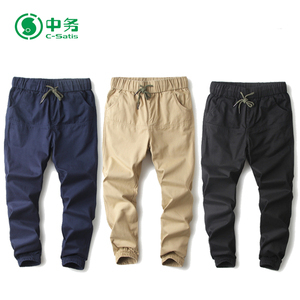 There are 31,223 wholesale jogging pants suppliers, mainly located in Asia. 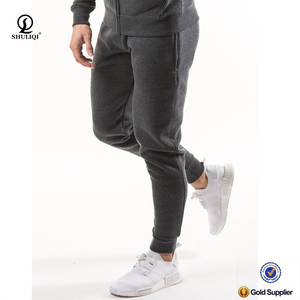 The top supplying countries are China (Mainland), Pakistan, and India, which supply 66%, 30%, and 1% of wholesale jogging pants respectively. Wholesale jogging pants products are most popular in North America, Western Europe, and South America. You can ensure product safety by selecting from certified suppliers, including 2,075 with Other, 1,529 with ISO9001, and 483 with ISO14001 certification.